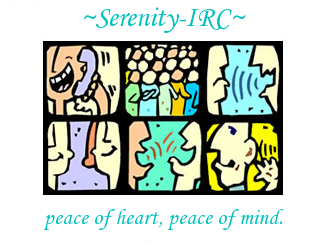 Placing a tick in the #help box will take you straight to the Serenity-IRC #help channel after you have connected and anything typed into the Channel name box will then be ignored. The Java client language option only changes the Java client interface to display commands and responses in a specific language. The content of channel / chat rooms is predominantly English on Serenity-IRC. To use the Java client, you must have Java support installed for your chosen browser, and the security settings must allow Java applets to run to be able to connect to Serenity-IRC.